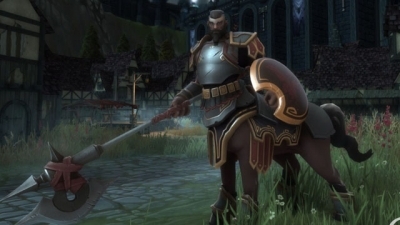 The final Crowfall Archetype to be examined for 2016 is the Templar. In a blog post on the official site, Mark Halash writes about the Templar's Powers and UI, starting off with a discussion and reminder about "minimum viable powers". From there, the article examines the history of Templars and the differences between Confessors, the liturgical/arcane part of the church, and Templars, the military/martial part of the same. What To Expect From The Upcoming Inventory System In Crowfall? Crowfall recently announced their upcoming inventory system. All players will benefit from this new system, especially for the ones looking to gather massive resources. This is a great opportunity for crafting, though players will need to battle through PVP to get the best materials in the game. However, players can also get materials in other game modes of the game. 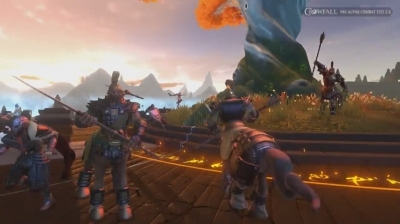 Independent game developer ArtCraft Entertainment, Inc. revealed that external pre-alpha testing has started for the "Castle Siege" system of their flagship title, Crowfall, which marks the point where Crowfall starts to separate from the other games available in the market. 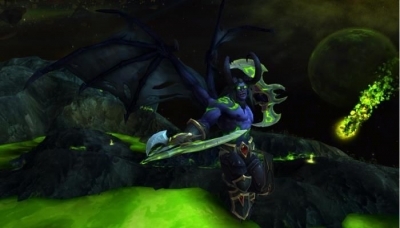 Tom Chilton has published a lengthy letter on the World of Warcraft community forum to let players know that he is moving on from his position as Game Director to a new project "just down the hall" at Blizzard. He names Ion Hazzikostas as his replacement and that "WoW will be in great hands with Ion at the helm". 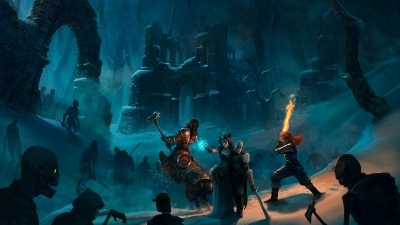 Crowfall, a massively-multiplayer PC game with bags of potential, has returned to crowdfunding to raise more money. But this time things are different: this time you can invest directly into ArtCraft, the company behind the game.